You cannot add "[:es]Funko Pop FREEZER Forma Final |Dragon Ball Z|[:en]Funko Pop FREEZER Final Form |Dragon Ball Z|[:]" to the cart because the product is out of stock. Amazing! It’s coming to Kabenzots the Exclusive Pops of the San Diego Comic-Con 2018! (All will carry the sticker “2018 Summer Convention” because “SDCC 2018” sticker can only be found in the Convention itself) like the Funko Pop TAARNA SDCC18. Preorder yours because it’s coming Very Limited Units! They will be served by strict order of Preorder (Preorder of this product does not guarantee the arrival. In case of not arriving, the amount delivered will be reimbursed). It is only possible to Preorder 1 unit per customer. Amazing! 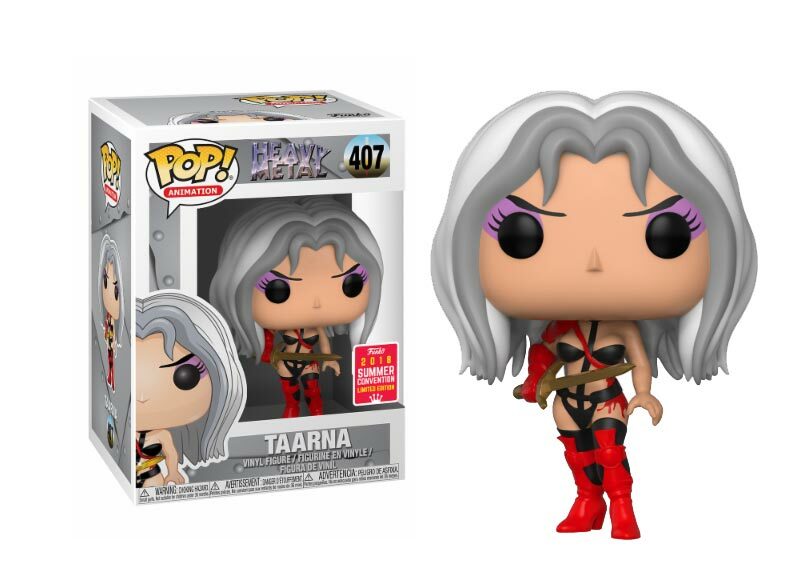 It’s coming to Kabenzots the Exclusive Pops of the San Diego Comic-Con 2018! (All will carry the sticker “2018 Summer Convention” because “SDCC 2018” sticker can only be found in the Convention itself) like the Funko Pop WESTERN MORTY SDCC18. Preorder yours because it’s coming Very Limited Units! They will be served by strict order of Preorder (Preorder of this product does not guarantee the arrival. In case of not arriving, the amount delivered will be reimbursed). It is only possible to Preorder 1 unit per customer.